Smart and continuous iPhone app development has quickly become the best way for businesses to reach and connect with their customers who are devoted to Apple mobile products. iPhone and iPad users depend on their devices far more often than a laptop or desktop to search the web for information, schedule services, and buy from online stores. Hire Code Armours as your iPad and iPhone app development company. Not just any app will do, however. Relying on Code Armours as your iPhone app development company ensures you receive the design, programming, and delivery of an app that synchs seamlessly with your websites and databases, bears your logo, and opens the digital doorway to greater engagement and high ROI. You can also count on our talented team for ongoing service, user data analysis, and troubleshooting. Code Armours’ iPhone app development services begin with a collaborative planning process during which our business specialists and programmers learn exactly what each client needs and why they need it. 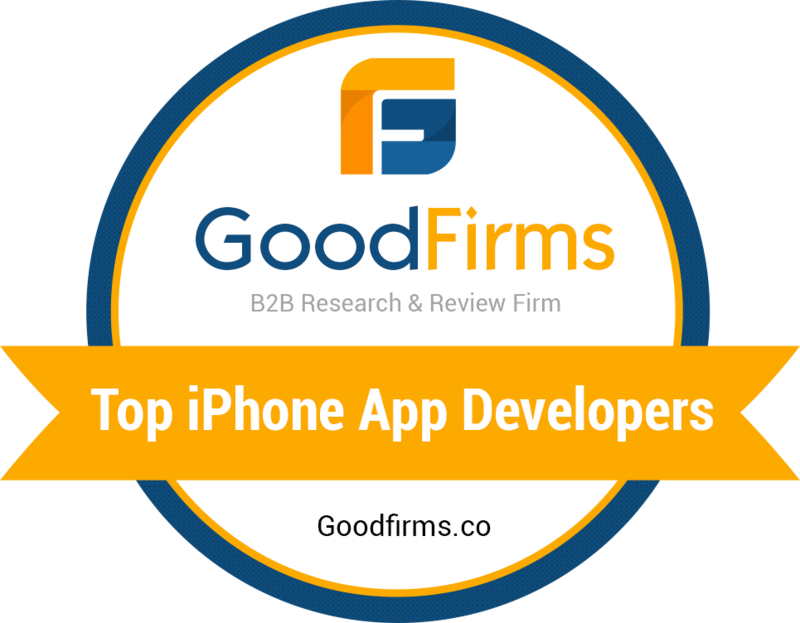 We also perform market research to make sure the app we develop exceeds users’ expectations and outperforms any offered by our clients’ competitors. Full support follows delivery, as we handle launch, App Store placement, and maintenance. Code Armours is a prominent iPhone & iPad application development company. Members of the dedicated iPhone app development team at Code Armours have more than six decades of combined experience in creating and adapting applications for Apple mobile devices. We know how to meet the exacting standards for compatibility across several version of iOS and to load apps that have features that both attract new users and bring loyal customers back again and again. Whether you have decided to create your business’ first iPhone app or want to expand an already extensive library of apps, Code Armours will never leave you out of the design and development loop. We work in conjunction with each client to ensure that we provide precisely the solution that works best and to prevent any unwelcome surprises or false starts. Opting for a basic, cookie-cutter app may seem like a good deal, but equating dollars to value is almost always bad business. Design elements that draw users’ eyes and taps come standard with each purpose-built iOS app developed by Code Armours. Aesthetics matter as much as functionality, and those value-added features come at no extra charge to our competitively priced services. As a Columbus, Ohio based iPhone app development company, Code Armours prides itself on making and maintaining unique, responsive, attractive, and highly capable digital solutions for businesses whose customers use iPhones and iPads. We take care of the technical details, freeing up our clients to concentrate on connecting with and fulfilling the needs of their customers. When you’re looking for iOS & iPad application development services, look no farther than Code Armours. We are a leading iPhone/iPad application development company based in Columbus, Ohio. Feel free to contact us online or give us a call at to speak directly with one of our iPhone & iPad application development expert. We look forward to helping you!